The sale starts today, folks!!! It goes through Saturdsy. 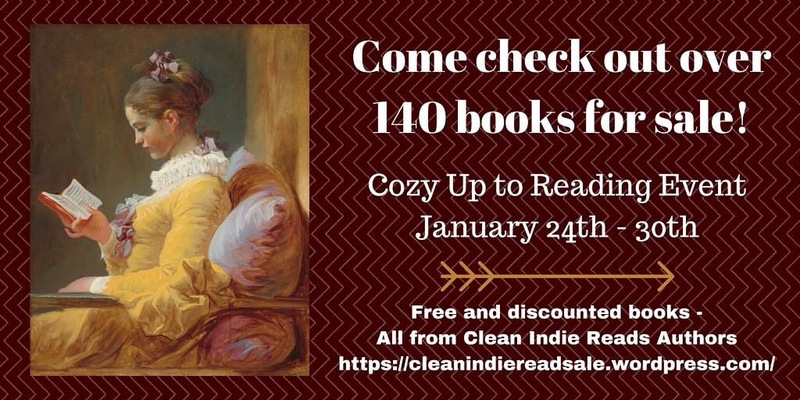 Many books free and discounted. All genres included. All CLEAN!! !